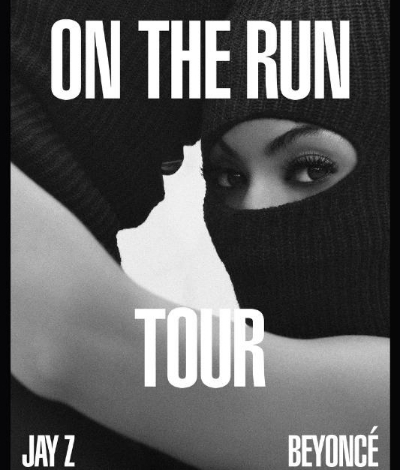 With over 50,000 tickets sold, Tuesday night’s Beyoncé/Jay Z concert is the first sold-out event at the Georgia Dome since groundbreaking of the New Atlanta Stadium. Please give yourself extra time when getting from Point A to Point B. Red Deck card readers go off at noon. ALL staff will need a pass to enter (or re-enter) the Red Deck.